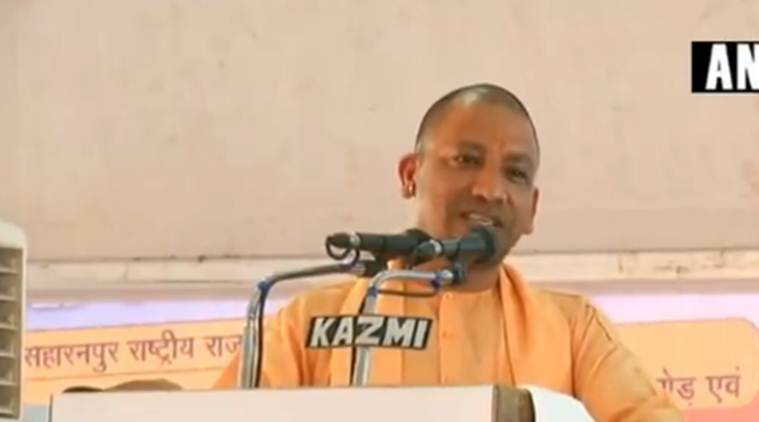 "Excess production of sugarcane leads to its more consumption, which, in turn, causes sugar (diabetes)," said UP CM Yogi Adityanath at Baghpat. Uttar Pradesh produces 38 per cent of the country’s total sugar production. Adityanath also said that stern action will be taken against sugar mills which will fail to clear pending sugarcane payments of farmers by October 15. “Our aim is to bring the poor and farmers in the mainstream … if sugar mills do not make payments by October 15, the mill owners will be taken to task,” he said.